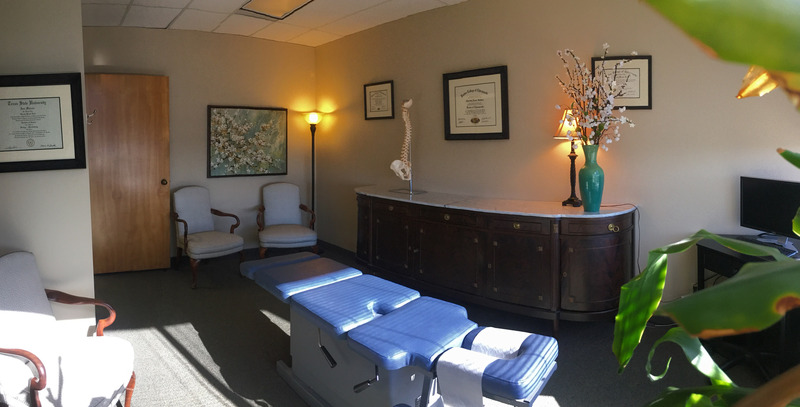 Greenville Avenue Chiropractic | Experienced specialists providing Chiropractic, Kinesiology, Nutrition and Massage services for your optimal health. 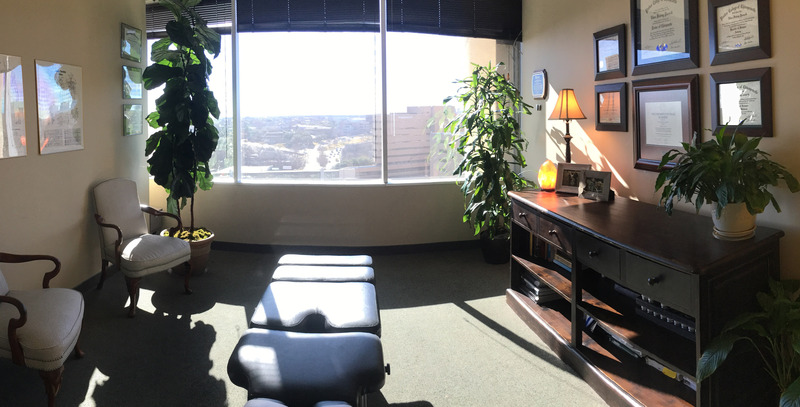 Welcome to Greenville Avenue Chiropractic! 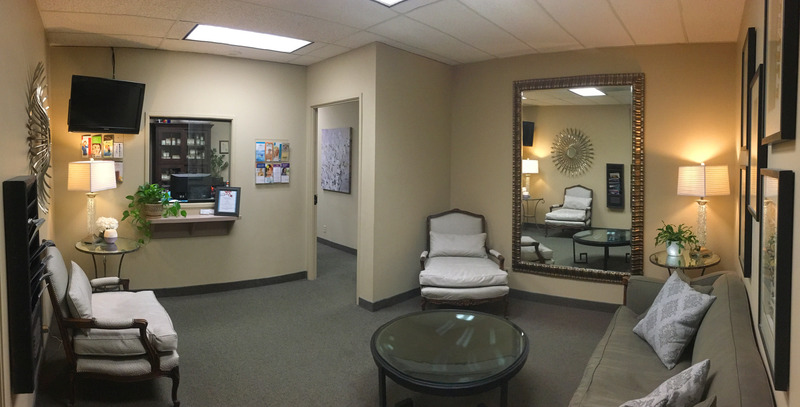 By consulting our office, you're taking an exciting first step toward better health. Our care is different. It is a difference that offers new ways to get well and stay well. Expect to find that every measure is taken to make your visits relaxed, comfortable and safe. 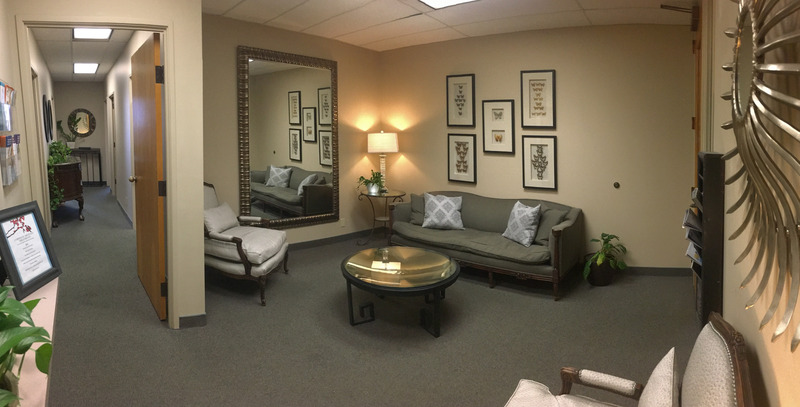 Our office has been professionally designed, staffed and equipped to provide you with the best and most current care possible. We treat patients of all ages, from birth through graceful aging, with a wide variety of symptoms. 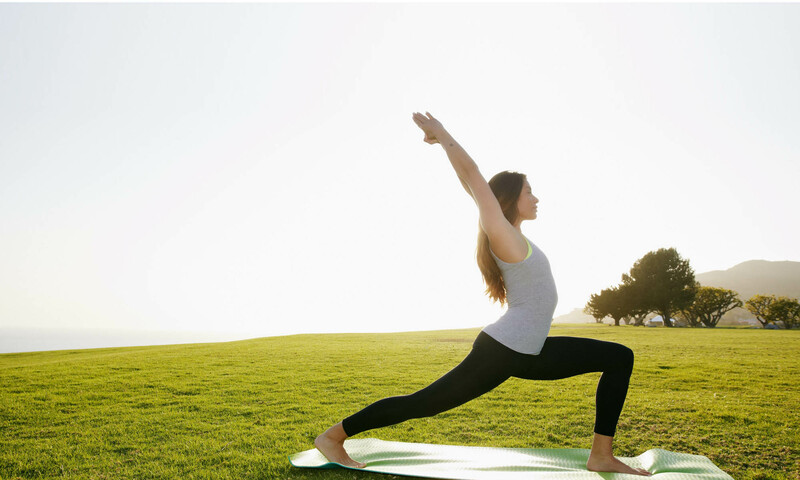 We believe in trusting the innate wisdom of the body. Our approach is to be an expert who can partner with a patient, offer sound advice, guide, encourage and use natural approaches that honor the body's ability to work perfectly. We appreciate sound medical intervention when it is appropriate, so we work closely with other practitioners who keep up with the latest research and understand the value of this natural approach to better health. We consider it a privilege to take care of you. Expect a higher level of health care. You'll receive plenty of that here. We address the underlying causes of your health problems (instead of just treating symptoms) so you can get well and stay well. 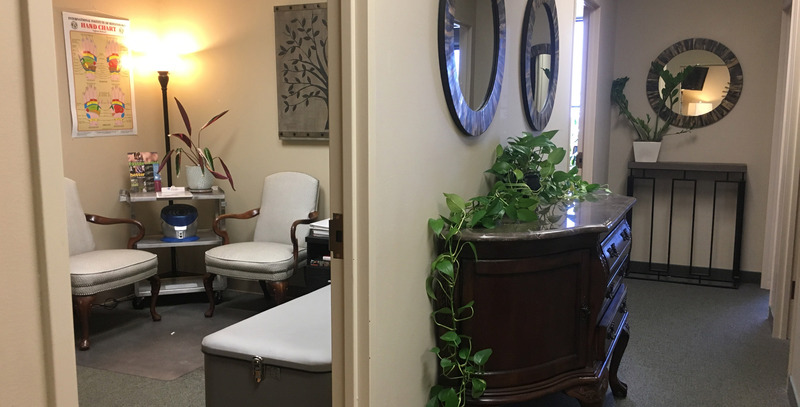 In an effort to help you restore and maintain optimal health, you will find it helpful to know about the diagnostic tests and adjunct therapies that we offer in our office. They are all designed to enhance the effectiveness of the primary treatment, the adjustment. Most patients find that the indicated therapies help them to achieve improved health, decreased pain and improved function in less time. Our therapies can be scheduled alone or in combination with your adjustments. If you have not yet had the opportunity to experience these therapies, please inquire about a demonstration at no charge. 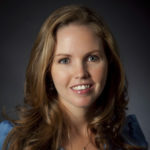 Dr. Psencik received a Bachelors of Arts in Biology from The University of Texas at Austin in 2006. She also earned a Bachelors of Science in Anatomy and a Bachelors of Science in Health and Wellness while studying for her Doctorate of Chiropractic from Parker College of Chiropractic. 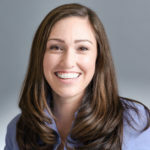 She graduated in 2010 with the faculty award for a passion and proficiency Diagnosis and was awarded the Dr Robert J. Czopoth Service and Leadership Award. My personal struggle with Crohn’s disease ignited and fueled my passion for holistic approaches to wellness. My debilitating health experiences with Crohn’s, and the process of overcoming them, gave me the empathy and knowledge to relate to my patients. In addition, my experiences and education have taught me how to better support and help people with autoimmune diseases, digestive disorders, nutritional deficiencies, fatigue, adrenal, thyroid, and blood sugar issues. 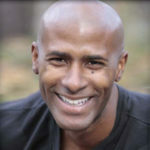 Shelby Johnson is the founder and CEO of NeXhale. He is a rewarded certified fitness trainer with 15+ years experience; with training from Cooper Fitness Center, 24 Hour Fitness, & NSAM (National Sports Association of Medicine), and was featured in Look Magazine as one of DFW’s most elite personal fitness trainers. 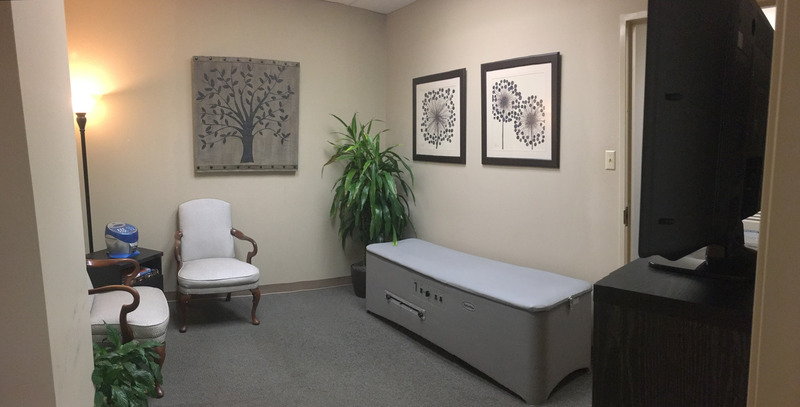 In an effort to help you restore and maintain optimal health, you will find it helpful to know about the diagnostic tests and adjunct therapies that we offer in our office. They are all designed to enhance the effectiveness of the primary treatment, the adjustment. Most patients find that the indicated therapies help them to achieve improved health, decreased pain and improved function in less time. Our therapies can be scheduled alone or in combination with your adjustments. Learn more about our treatments by exploring these links. We offer fifteen minute no charge initial consultations and one hour new patient appointments for patients new to our practice. We recognize that despite all we share, we are each unique. Your challenges and goals are your own and your exam as well as your treatment is personalized. Please allow at least an hour and a half for your appointment. If you are coming from out of town, please call and let our receptionist know this. We try and accommodate out of town patients with as much efficiency as possible and this is best done discussing with our clinic. We do not take insurance of any kind. We are a non-participating Medicare provider, meaning we will file the Medicare claim for you, however, payment will be due at the time of the service. For those with insurance, we can provide you with a paid insurance invoice after each appointment for you to submit to your insurance for possible reimbursement, but you will need to check with your insurance company for their guidelines on what they will reimburse to you. Please Download your New Patient Forms. Our doctors are thorough and consider the whole patient in every evaluation. We have found that initial consultations and appointments are the most productive for the patient when the patient sends in their paperwork and previous lab analysis in advance. Our physicians read all of this information prior the appointment, so that time can be spent most effectively with the patient. We come prepared, and ask that you do the same. Please fill out the paperwork prior your appointment and email it back, along with any blood work, lab analysis, imaging reports or other pertinent healthcare information to gac.chiro@gmail.com at least 48 hours prior your appointment. If you come to the appointment without your paperwork sent ahead of time, this decreases your and the doctors quality of the appointment and may result in needing to reschedule. Thank you for your preparedness! 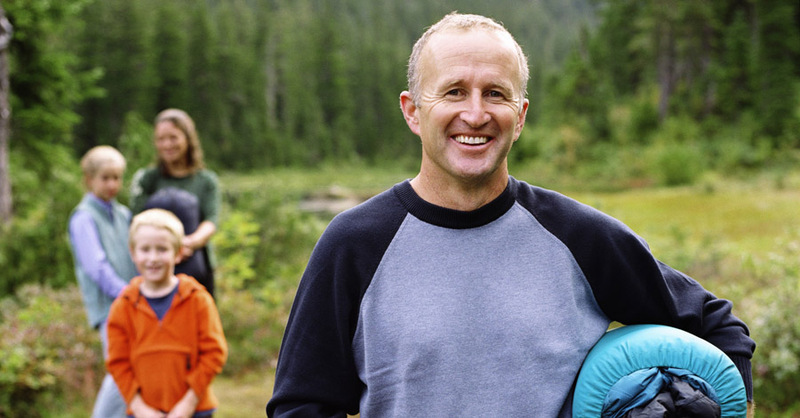 Our doctors have written and collected a variety of healthful resources for you and your family. 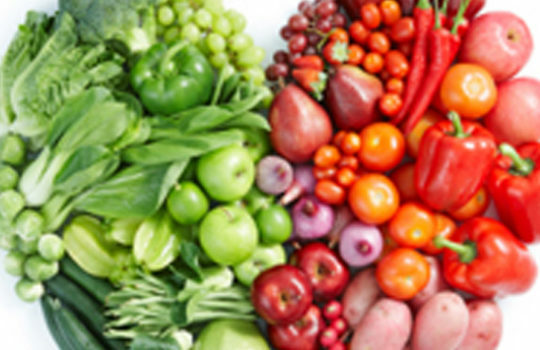 Check out our newsletters, they are filled with up-to-date advice and healthy tips. Learn more about our treatments and other health topics with links and articles from around the world.